From movie trailers to nosiy ads to cooking how-tos, web videos can seem inescapable. At Trevelino/Keller, we know this medium can be risky for client work, because consumers are already awash in videos clamoring for their time. But video can also be one of the most effective kinds of creative, offering viewers an immediate connection to a brand. Striking a balance can be challenging. You’ve got to grab viewers’ attention, but if you go too far, you risk alienating them and jeopardizing your client’s reputation. The key is start with a concept that is true to your client’s brand and voice – the foundations of all your marketing for them. Two videos from Trevelino/Keller’s portfolio – which each take wildly different tacks – illustrate the power of video to build a sense of authenticity. 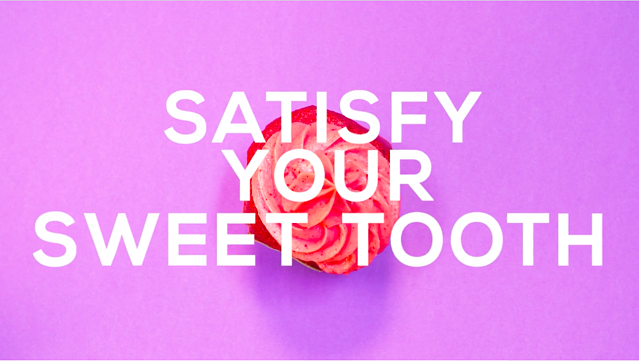 For Create Your Cupcake, we wanted to capture the sheer sense of fun behind the brand, which meant quick cuts, a bouncy soundtrack, and plenty of color pops. But it also meant something more basic: Part of the company’s appeal is the pure novelty in designing a cupcake, and so a pageant of offbeat creations ensues. Literal? Yes. Effective? Very. Not every video requires such an on-the-nose approach. 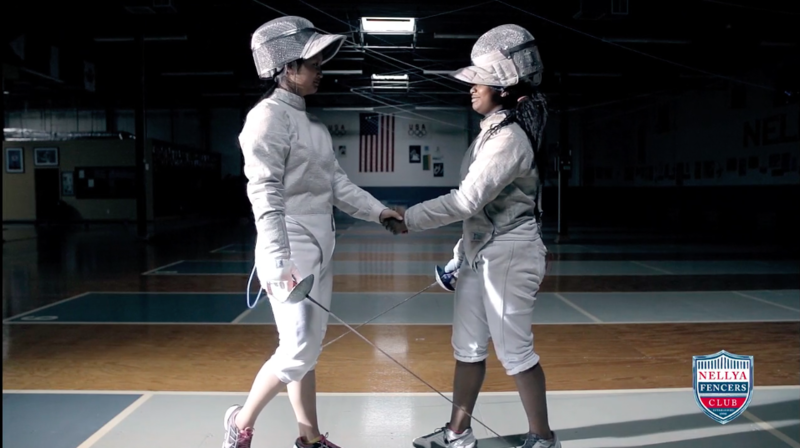 Our work for Nellya Fencers, an Atlanta fencing organization, is powerful and effective partially because of what it doesn’t say. Instead of bombarding viewers with sports statistics or pitches for this club, it focuses on one coach’s story and the ways he’s impacted fencers over the years. With a documentary style, the piece is emotional without being sentimental. In both examples, the linchpin is authenticity. Storyboarding your plans, hiring the right people, and giving your video the budget it deserves are important pieces, but adhering to the brand voice comes first. When you fully grasp the message, the medium is a piece of cake.